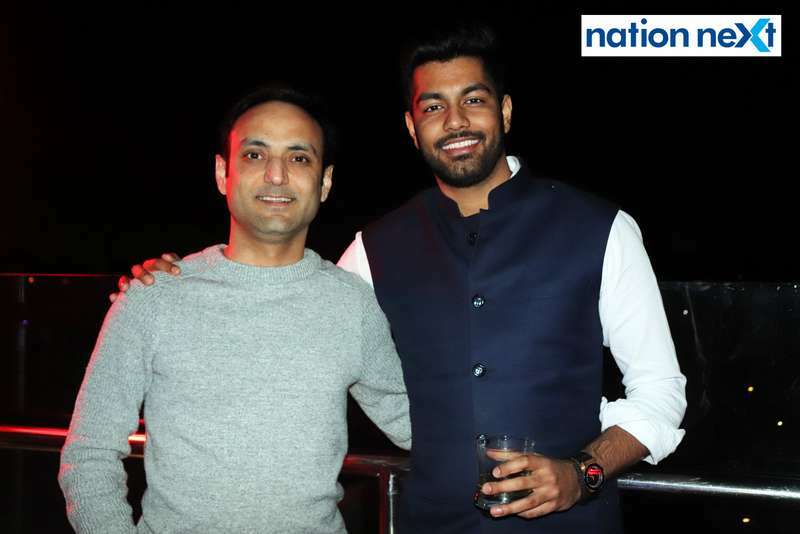 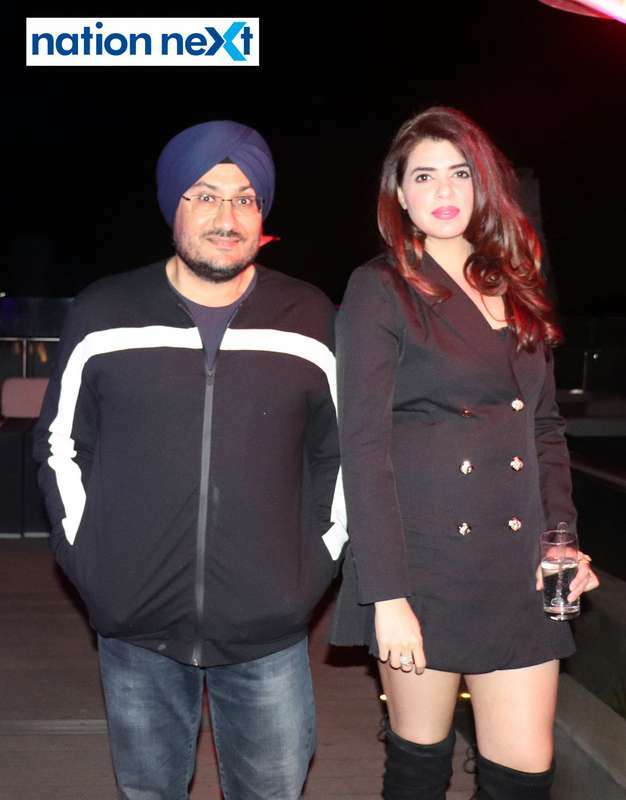 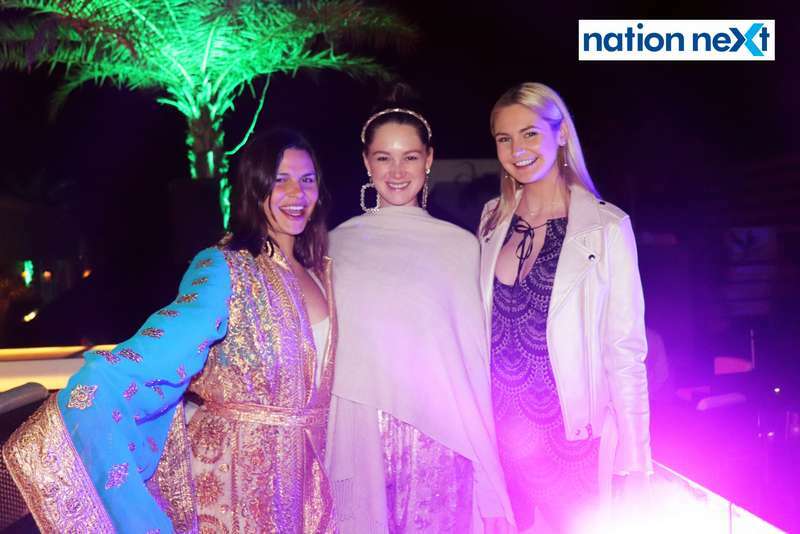 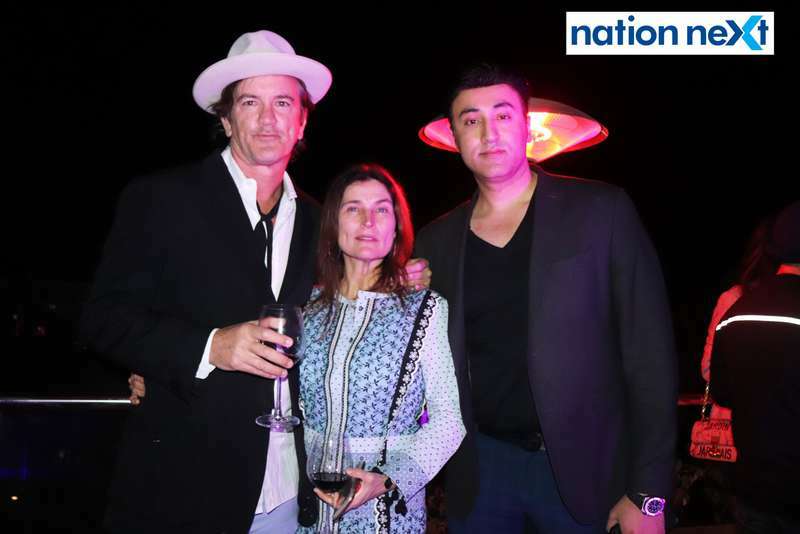 Nagpur businessman Prince Tuli, on February 9, hosted a lavish party for celebrity American designers Robert and Cortney Novogratz at Ruoofh 180 at Hotel Tuli Imperial in the city. 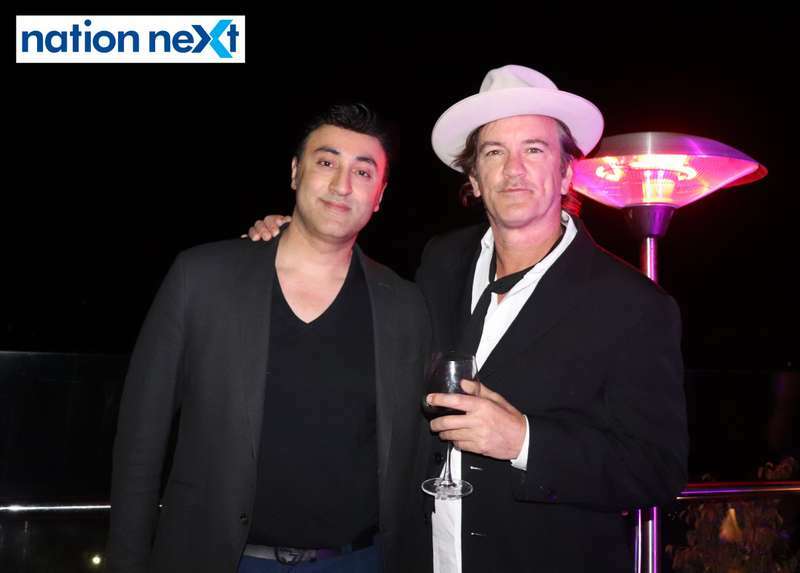 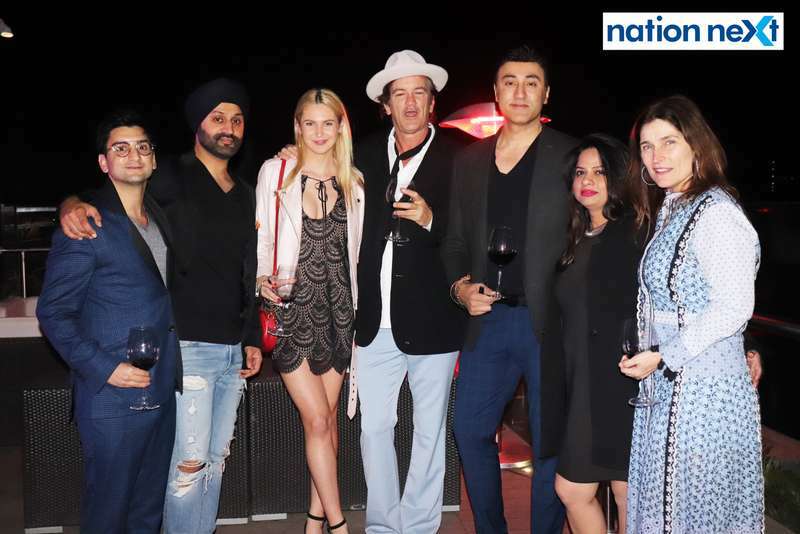 The do was a welcome party for Robert and Cortney Novogratz, who have teamed up with Tuli’s New York based family investment holding company – Amrit Global – to explore Indian urban markets in hospitality, wildlife hospitality and promote tiger conservation. 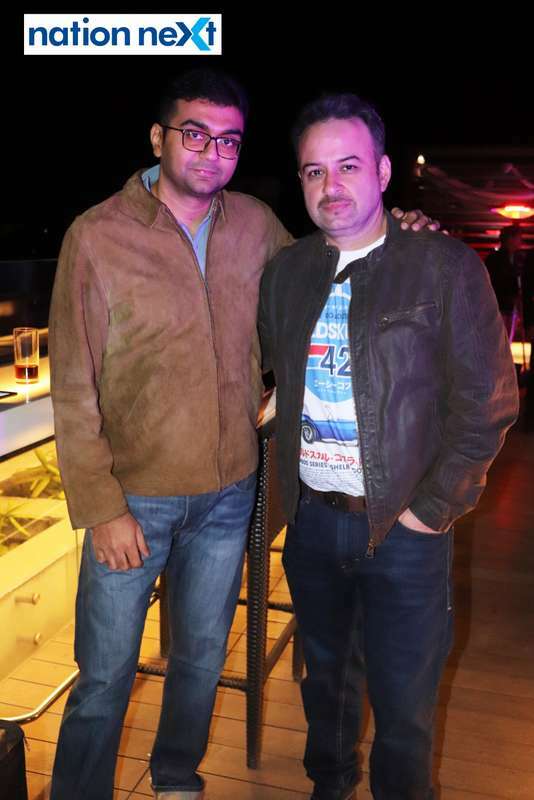 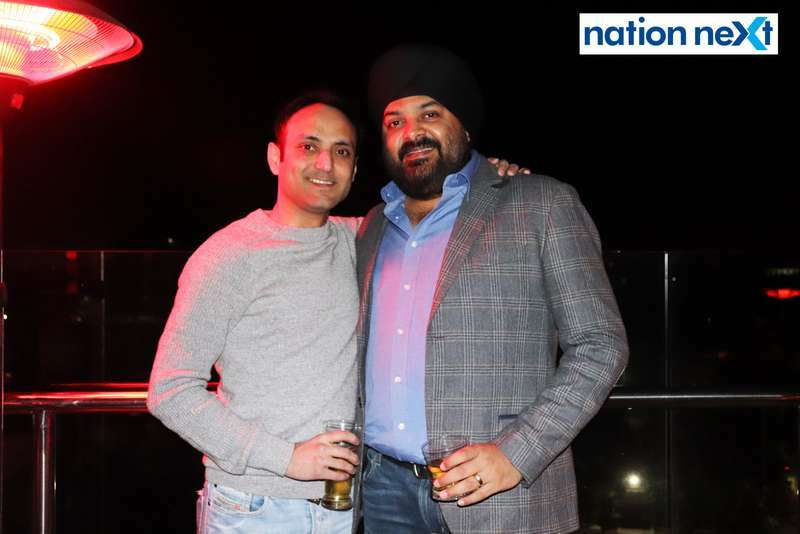 Also present at the party were team members of Amrit Global and friends of Prince Tuli from the city. 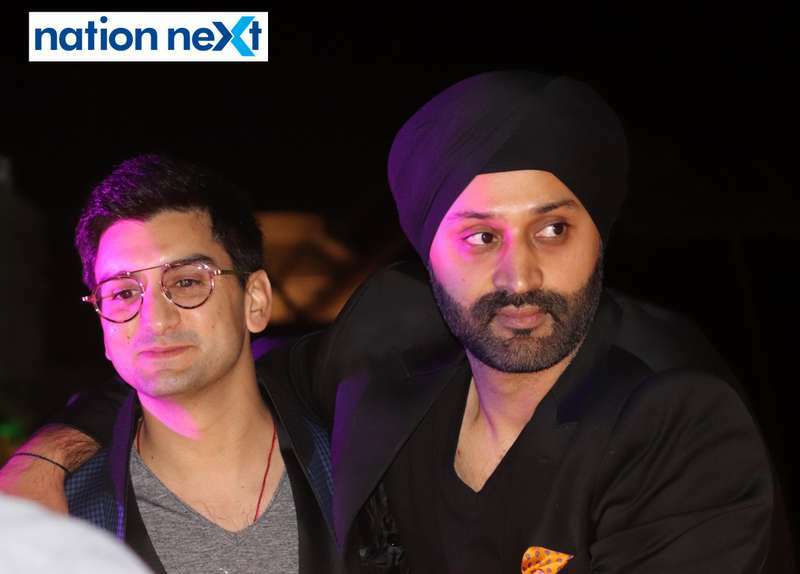 With fun conversations over their favourite drinks, guests at the party had a gala time with each other. 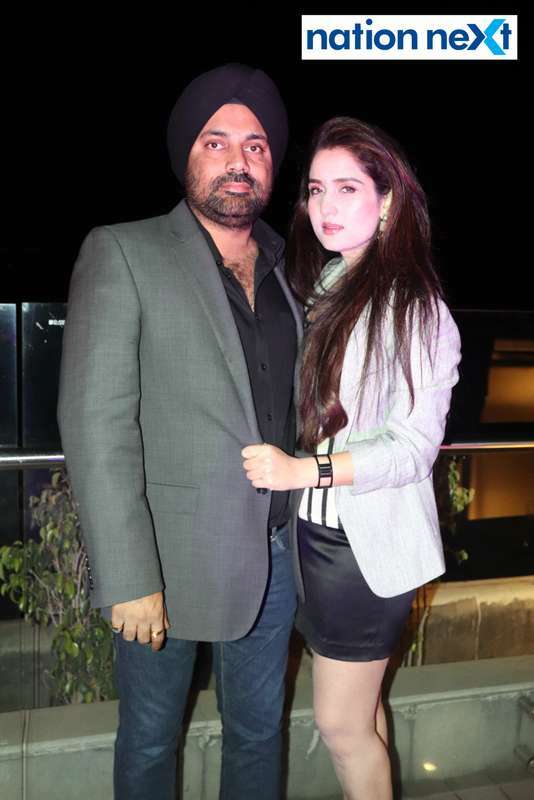 Apart from each other’s company, guests at the party also enjoyed the live music being played a city band.